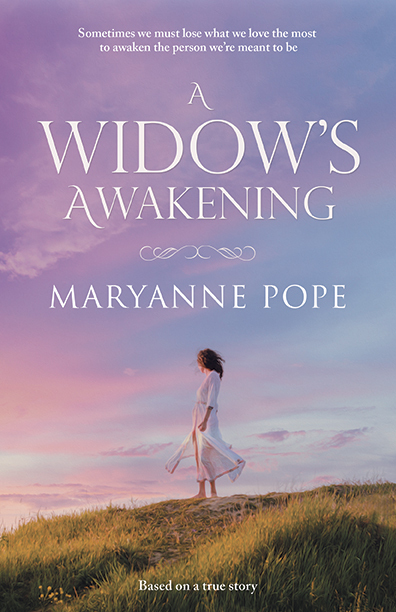 Maryanne Pope is the author of the novel, A Widow’s Awakening. Maryanne also writes blogs, screenplays and play scripts. Her current projects include the play, Saviour, and the screenplay, God’s Country. 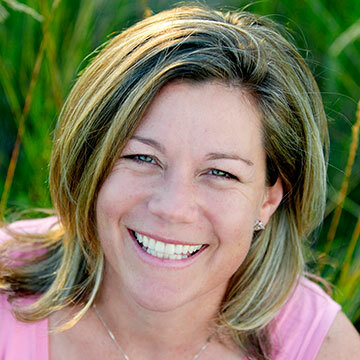 Maryanne was the executive producer of the documentary, Whatever Floats Your Boat…Perspectives on Motherhood. She is the founder and CEO of Pink Gazelle Productions Inc and Chair of the John Petropoulos Memorial Fund. Maryanne lives on Vancouver Island, British Columbia. Sign up now to receive information about Maryanne Pope, including news and special offers. Article: THE ATLANTIC - "Mourning the Loss of a Loved One"